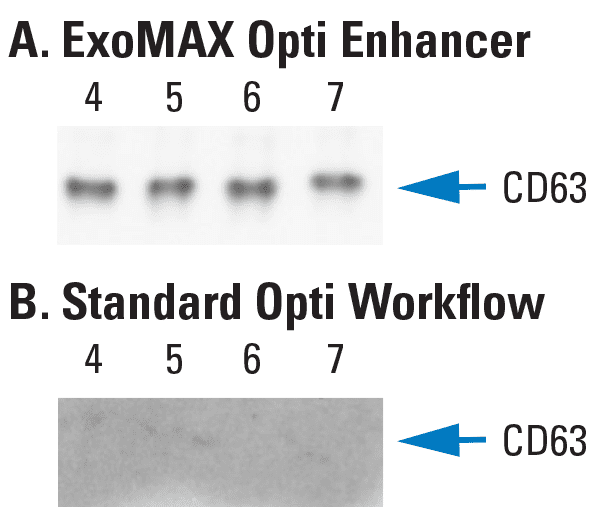 Get everything you need for studying and using exosomes, from isolation and characterization, to cargo profiling and engineering, and more. 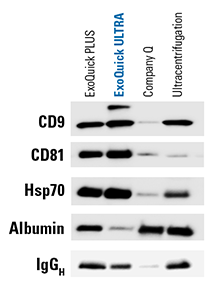 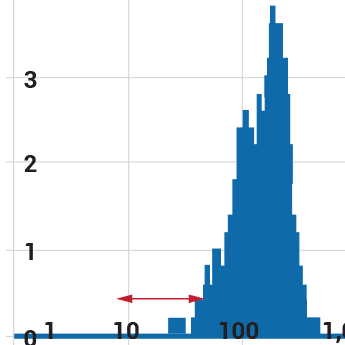 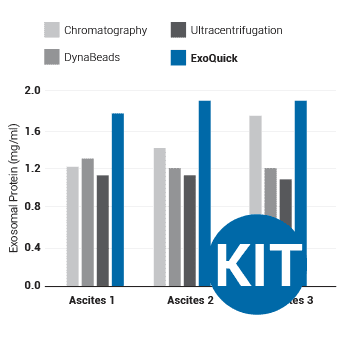 Whatever methods you choose—whether you use ExoQuick or density gradient ultracentrifugation, want qPCR-based exosomal miRNA profiling or RNA-Seq methods—we’ve got the high-quality products to support your science and advance your work. 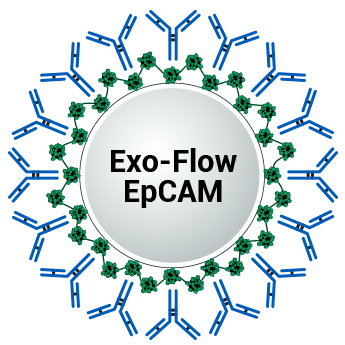 Clean and efficient exosome isolation from serum, plasma, and ascites fluid—cleaner and faster than ultracentrifugation, ideal for sensitive applications. 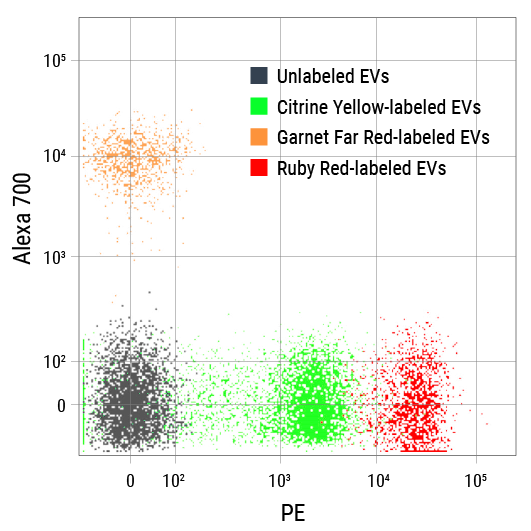 De-fibrinate plasma before exosome isolation for efficient recovery and high yields. 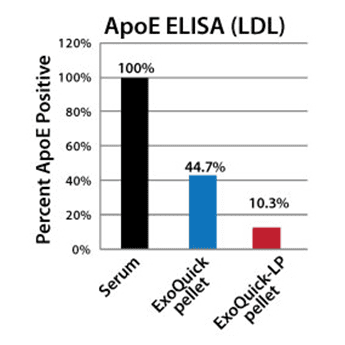 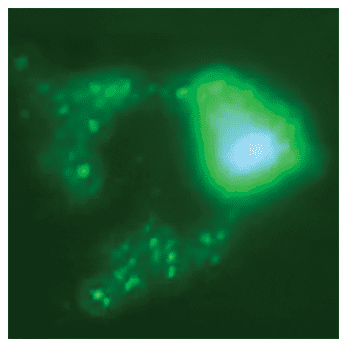 Remove contaminating lipoproteins prior to exosome isolation for cleaner exosomal RNA preps. 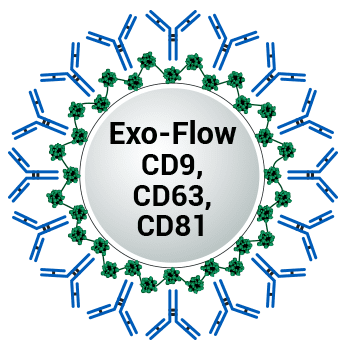 Fast, scalable exosome isolation from plasma, serum, and ascites fluid. 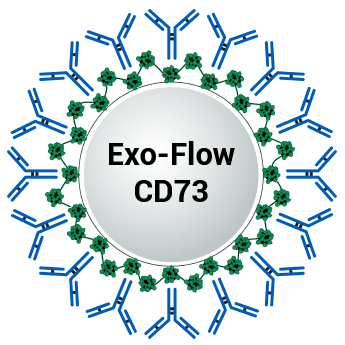 A single kit optimizes exosome isolation from plasma by combining thrombin for de-fibrination with ExoQuick. 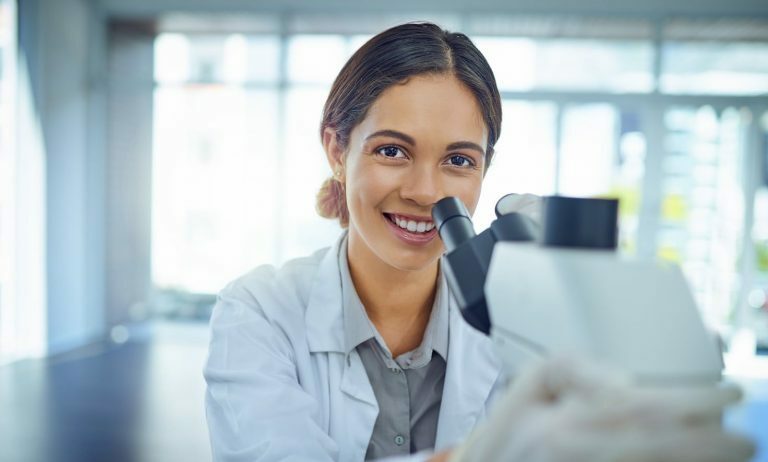 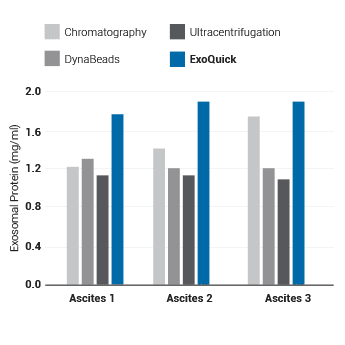 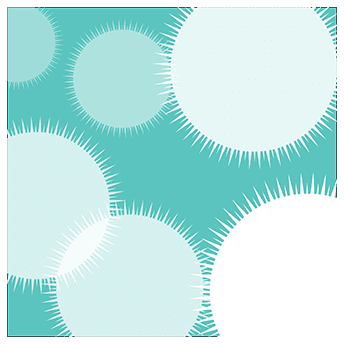 The revolutionary new ExoQuick® ULTRA is our most advanced, cleanest method for isolating Extracellular Vesicles, resulting in 420X more EVs than ultracentrifugation. 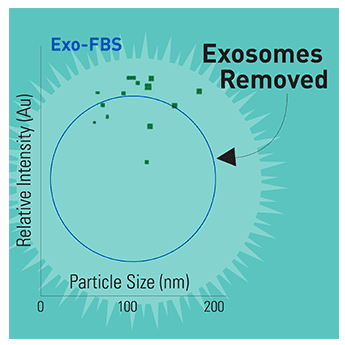 Bovine exosome-depleted FBS, for isolating exosomes from cultured cells without the complication of bovine exosomes that are present in conventional FBS. 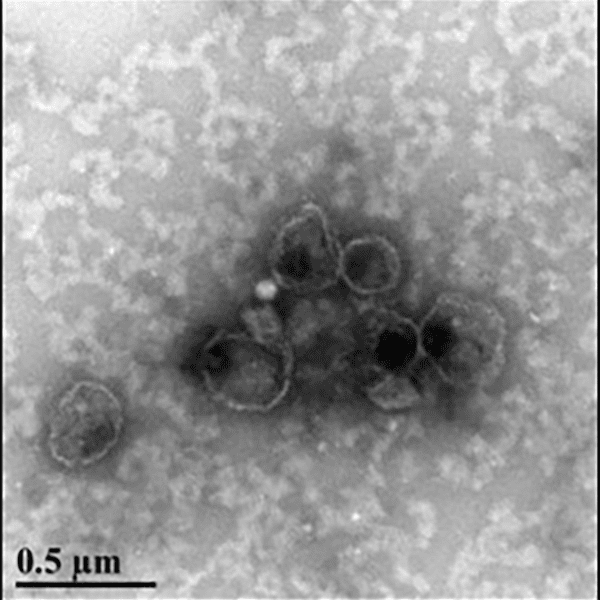 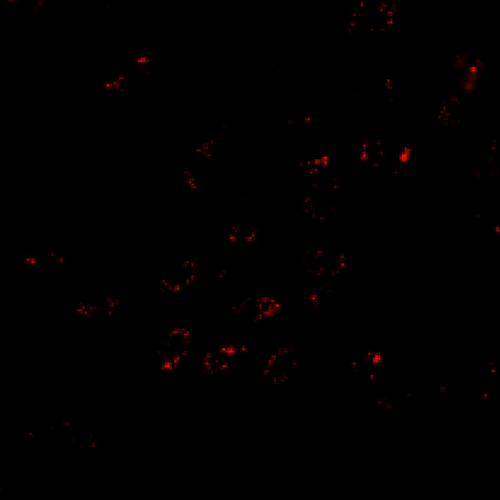 Bovine exosome-free FBS that has been heat inactivated, for labs that would like to use Exo-FBS but require heat inactivation.